Even though it’s early August and it’s still pretty hot out, we’re already starting to see back-to-school ads and considering the end of the summer and sending our children back to school. While summer may be winding down, it’s not over just yet! 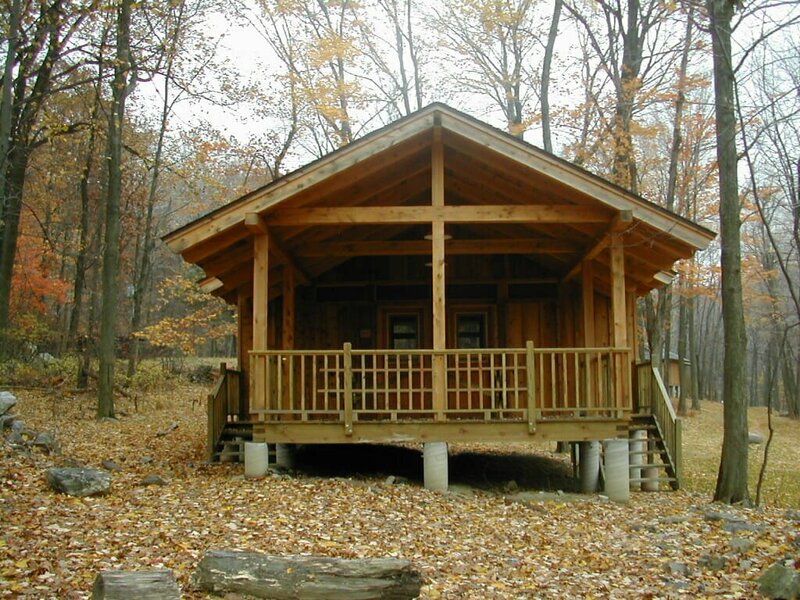 In honor of the last few weeks of summer, and possibly the last few weeks of summer fun, I wanted to take a look at a few of VTW’s favorite Summer Camp Timber Frame projects. Take a look, and enjoy the last few weeks of your summer. These cabins were built for a non-profit summer camp in Upstate NY. 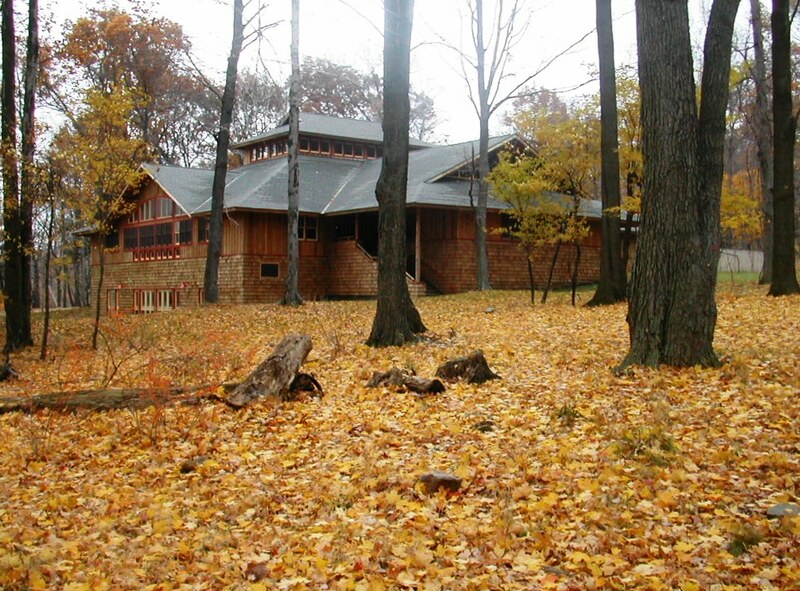 This Dining Hall was made for the same non-profit summer camp in Upstate NY. 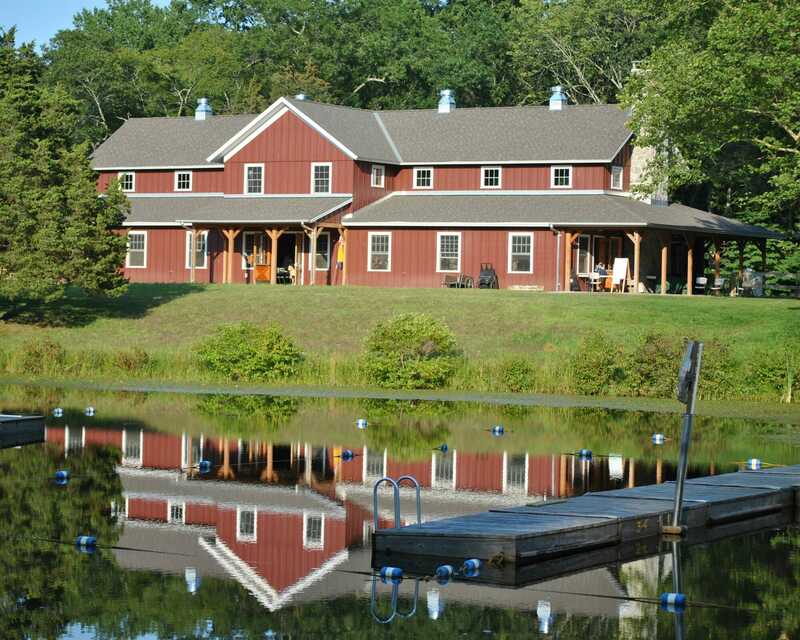 This Dining Hall was built for a Boy Scouts Summer Camp in Killingworth, CT. 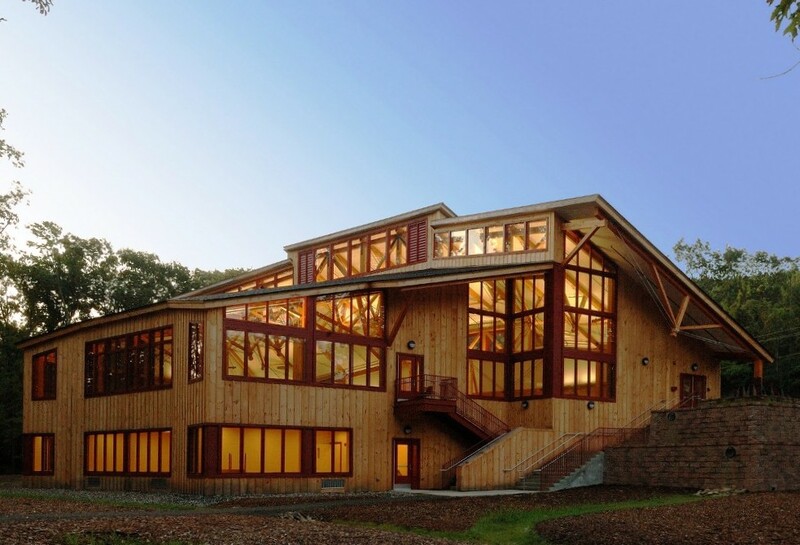 This Dining Hall was built for another non-profit Summer Camp. Interested in your own Timber Frame project? Send us an email at sales@vermonttimberworks.com to get in touch with our sales team. Have a question for our Timber Frame experts? Submit your question on our Ask The Experts Page. Interested in our monthly newsletter? Sign up here.